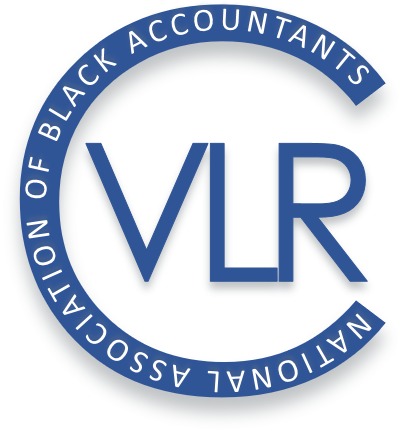 NABA, Inc. is the oldest and largest professional membership organization focused specifically on African-Americans and people of color in the accounting, finance and business-related fields. NABA represents more than 20,000 professionals in business and industry, public accounting, government, nonprofit and education, including those with the highly coveted CPA designation and students preparing for careers in the profession or related fields. 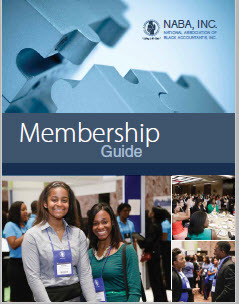 Whether you’re a student, recent graduate, working professional or a corporate team member, NABA membership can help you advance in your career.